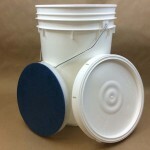 Looking for an idea that combines storage of baseballs, softballs or tennis balls with seating? 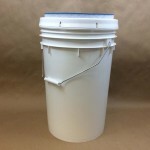 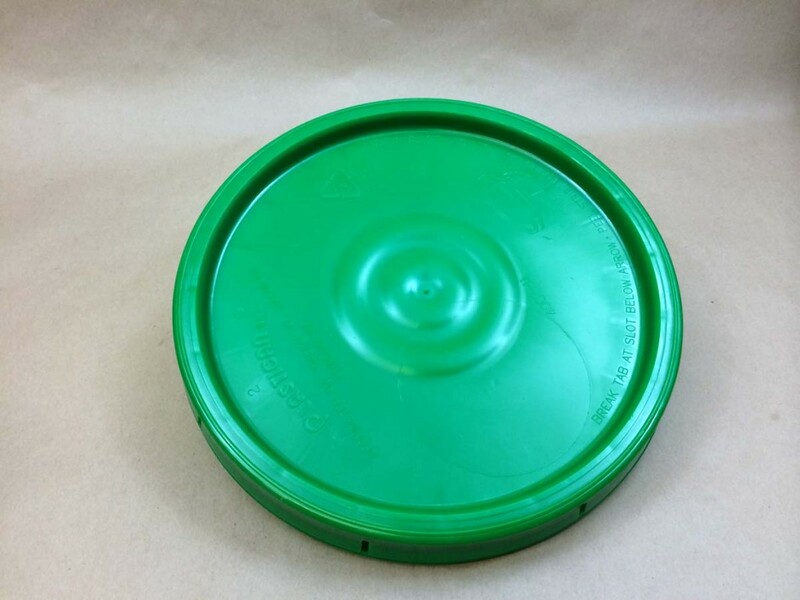 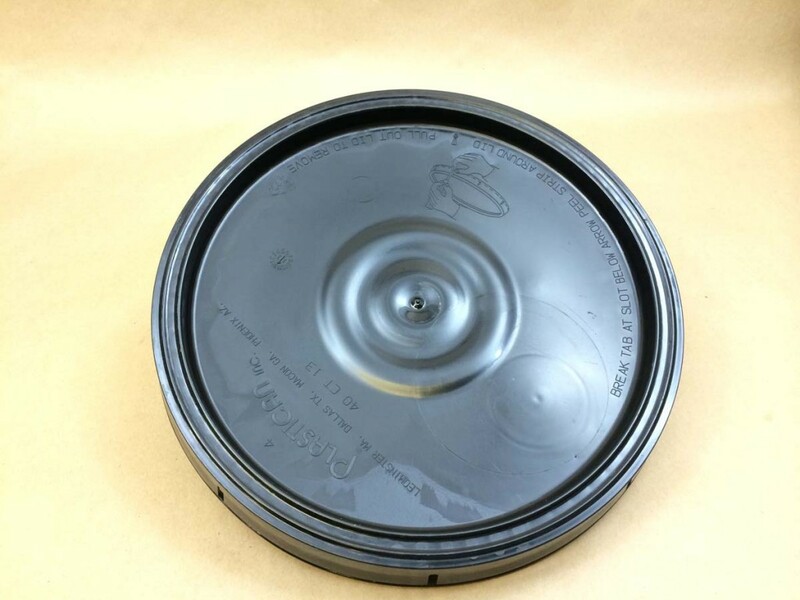 Consider our 6 gallon plastic pail with lid and seat cushion. 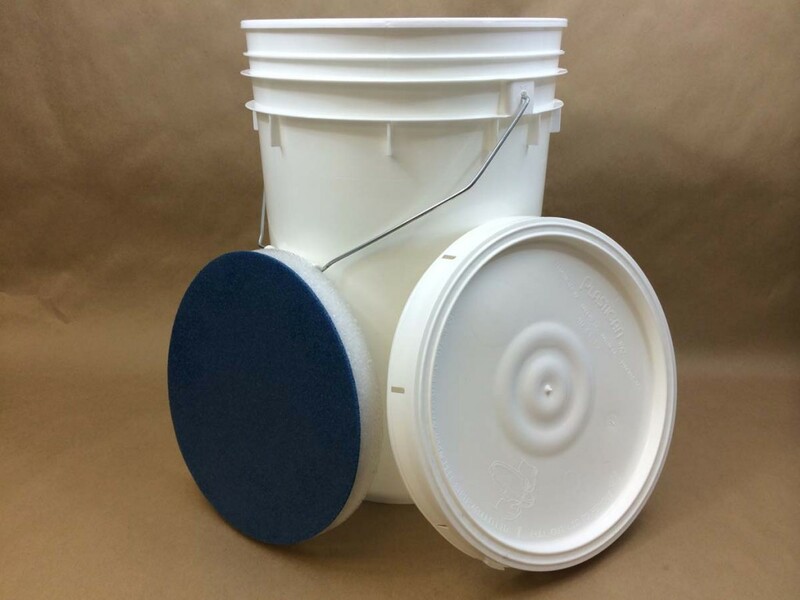 This sturdy plastic pail can be used to store baseballs, softballs, or tennis balls. 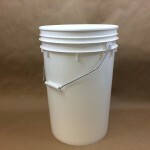 The pail has a wire handle with a plastic grip, making it convenient to carry. 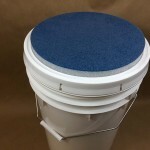 Add the 40CT cover to the pail and place the seat cushion on top and now you have a handy place to sit. 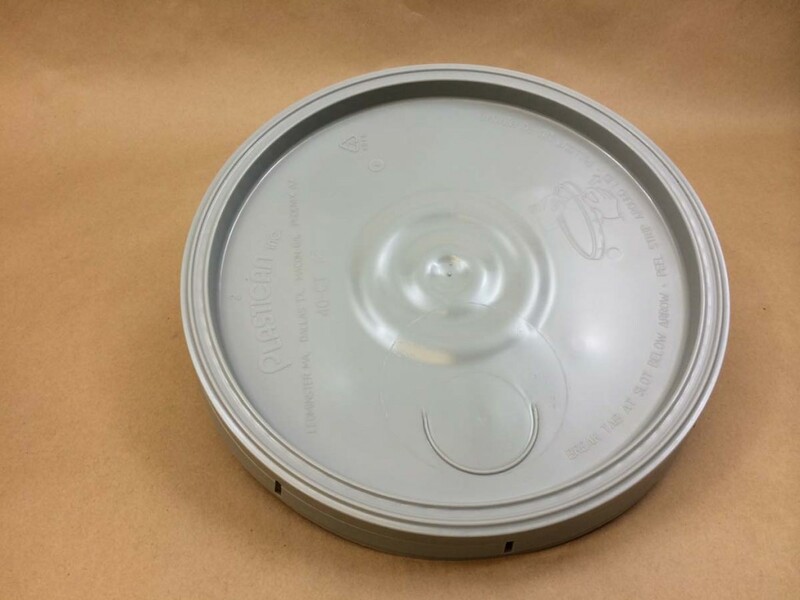 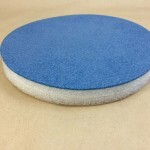 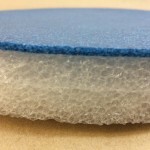 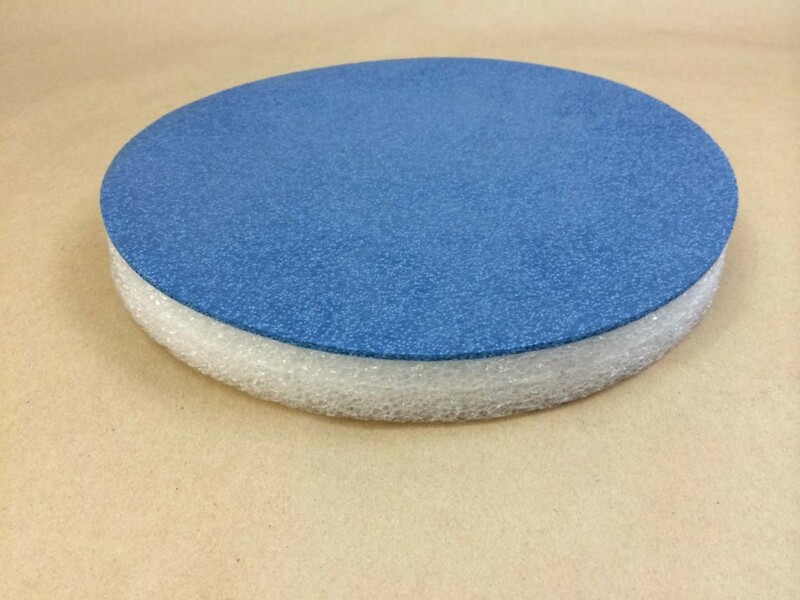 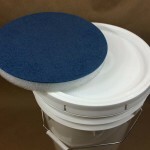 This waterproof polyethylene foam seat cushion insert conveniently fits on top of the pail lid. 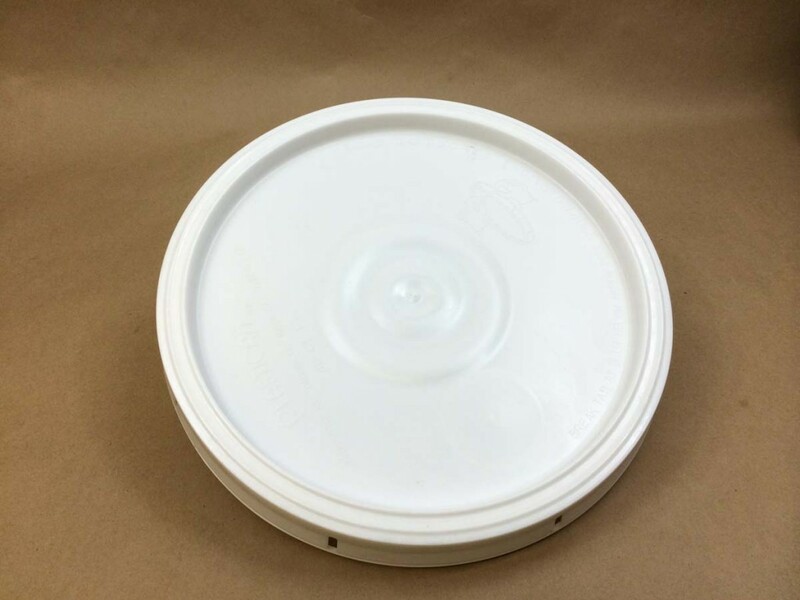 It is 10-5/8″ diameter and 1-1/8″ height. 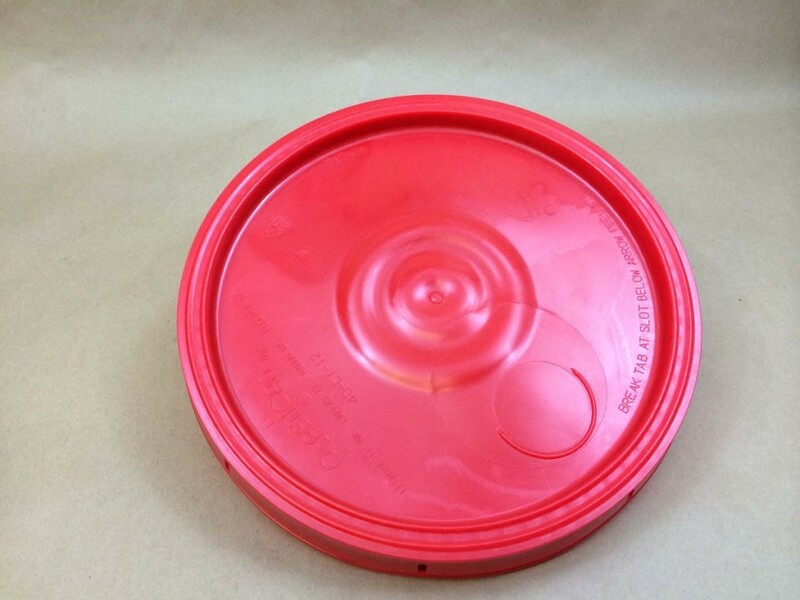 Once the game is over, simply remove the cushion and store it in the pail along with the balls, thus keeping it safe from falling off while in transit.